Data Exploration in R is an important part of how companies and brands can gain insight into their raw data and findings. An integral important of data exploration in R is data visualization, a method through which data is presented in graphical or picture format. This method enables the decision makers to grasp and understand analytics in an easier manner as it is presented in a graphic manner. Additionally, this makes it simple for individuals to understand difficult concepts and identify new patterns as well. Interactive visualization is being adopted by many brands where the concept of visualization is taken a step further with the use of technology. Through the use of drills and charts, interactive visualization helps brands to understand data and insights in a much more intricate and personal manner than before. How Data Exploration And Visualization? The concept of using pictures in order to understand pictures has been in use for quite some period of time. Since the 17th-century maps and graphs were used by explorers and inventors to find new lands and countries. Later the invention of pie charts in the early 1800s also helped to expand the area of data visualization as well. Many decades later, Charles Minard mapped Napoleon’s invasion of Russia, which was another step in data visualization. The map depicted the size of the army as well the path that Napoleon retreat from Moscow. By tying the same information to time and temperature, he provided a more detailed and better understanding of this historic event. However, all these developments were nothing compared to the advancements that took place with the rise of technology. Data visualization evolved and grew in leaps and bounds with the rise of technology. The advancement and growth of computers and smartphones made it possible for brands to process large amounts of data in a fast and real manner on one hand and gain insights faster on the other hand. With so many advancements in technology, data visualization is growing at such a rapid pace that it changing the face of brands and companies around the world in a drastic manner. Why does the future of brands lie in data visualization? Big Data is growing every single day and is impacting almost every sector and economy around the world. It has created almost limitless opportunities for brands to expand and grow their network in a comprehensive and successful manner. Finding value in big data is, therefore, one of the most important investments that any brand can focus on in the current times. Take for example the retail sector which can go a long way through the various applications that are being developed within the big data sector. For example insights about how big data can improve customer relationships can help brands unlock better and new opportunities that did not exist before. Likewise, other industries can also create tangible benefit in the improvement of their customer and client experience through the use of Big data and this will eventually help to boost the enterprise’s growth and development. Everyone knows that visual communication is one of the simplest and easiest ways to communicate. This is because of the human brain according to research, process visuals 60,000 times faster than text, making it one of the best ways in which brands can communicate their story to customers, clients and stakeholders. That is why charts and graphs are simple ways in which brands can make sense important insights that in other ways might be more complex and much easier than reading reports and spreadsheets as well. Data visualization is, therefore, a quick and simple manner in which complicated concepts can be understood by people around the company. 4. 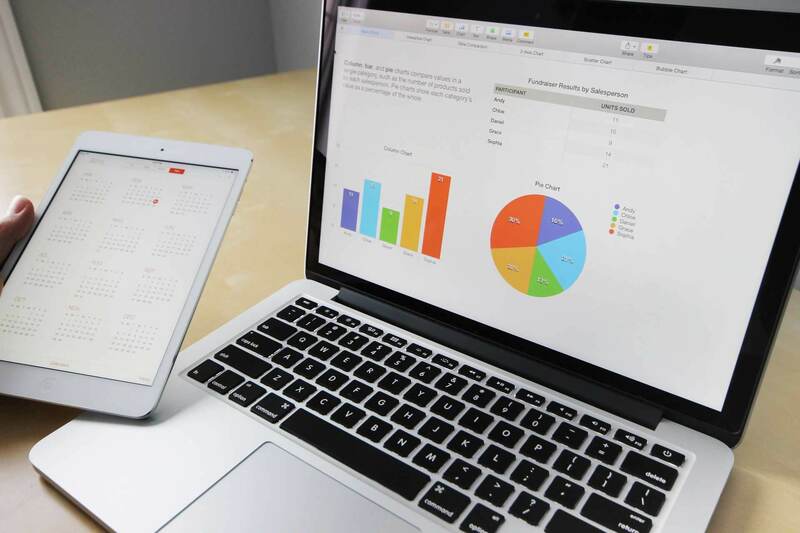 Data visualization is a great way to understand and predict future market trends, thereby helping brands to adapt to these changes in a better manner. Data exploration in R can help companies to comprehend data in a quick and swift manner: Graphical data allows brands to make sense of large amounts of data in a simple and strategic manner. This helps companies to gain insights and draw conclusions on various topics and thereby take strategic decisions that can empower themselves, both internally and externally. And since graphical data are easier to make sense, brands can address problems even before they arise. Data exploration in R helps companies to identify patterns and relationships among large amounts of data: Large amounts of data when presented in graphic form can make more sense and are much more easy to understand. Business when they understand the links between these data can make better choices and adopt strategies that will help them reach both their short term and long term goals in a fast and swift manner. 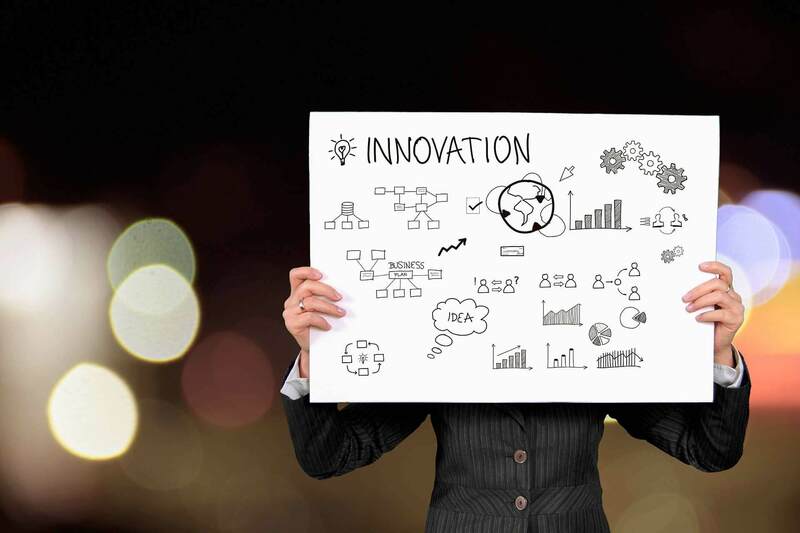 Data exploration in R can help brands to adapt to changing times and even predict the future in a better manner: The economy and companies across all sectors are extremely competitive. In order to be successful, brands have to understand the dynamics of the market and adapt to the data visualization trends in a successful manner. In fact, when brands can successfully predict market trends, their chances of success automatically becomes higher. In short, data visualization is one of the best ways in which brands can predict the market trends and thereby gain a competitive edge as well. By addressing problems that affect the quality of product or customer experience, brands can prevent problems before they become major hurdles in the growth and development of companies. Data visualization can help companies to communicate their brand story in an effective fashion: Like mentioned before, visual communication is an effective medium to share stories not just with clients but with the customer base as well. When brands communicate their message and story to the wider audience they can create effective engagement and empowerment, both within the company as well as outside it. With so many data visualization benefits and advantages, it is important that brands build a predictive model that will help them in the task of understanding data. A good predictive model is not dependent on machine learning or programming language but must be able to perform data exploration in R in a comprehensive manner. It is important that data scientists learn how to explore data in a comprehensive manner before they understand the process of creating algorithms. Data exploration example has one of the most important functions that is performed with the help of predictive modeling, that is why they are of critical importance for the growth and development of any company. Data exploration in R helps companies to gain deeper and better insights and thereby helping companies to create a better model. Considering the popularity of R programming and its expansive use in data science, there are certain steps that can help in the creation of data exploration in R. While these are generic steps, it is possible to customize codes as well after their creation. Here are the eleven main steps involved in the creation of data exploration in R.
Datasets can be inputted in various formats which include.XLS, TXT, CSV, and JSON among others. In R, it is easy to load data from any of the above sources, mainly due to the simple syntax and availability of predefined libraries. By reading the code, the user can load the file in a simple manner. The type conversions in R works by adding a character string to a numeric vector, which then, in turn, converts all the elements in the vector to the character. At this point, it is important to remember that conversion of the data structure is extremely critical that the process of format transformation. Sometimes, a dataset is needed to transpose from a wide structure to much narrow structure. There is a code available for users to do this in an effective manner. Sorting of data is done by using order as an index. This index is based on multiple variables which are either ascending or descending in nature. Data visualization on R is extremely simple and helps to create effective graphs. The most basic and effective way to understand the distribution across categories is through the use of frequency tables. A few random indices are needed in order to generate a sample dataset in R. This will help to create a sample data set in R.
An extremely simple process, it is easy to remove duplicates on R.
This is done by apply functions that are present in data exploration definition in R techniques. Missing value can be inputted with the mean of other numbers and this allows for the creation of better values as well. Joining two data frames is the final function and they are done by combining two data frames of common variables. In addition, appending datasets is another function that is used in a frequent manner. In order to join two data frames in a vertical manner, the bind function is used. So while two data frames must have the same variables but do not have the same order. Once brands have understood and answered these questions, they can explore data in a much better and sophisticated manner than before. Data Visualisation Big data brings with itself new data visualization challenges and opportunities and at the same time, the challenges need to be addressed in a simple manner. In conclusion, there are many ways in which companies can achieve faster data exploration and this process starts by taking better and informed decisions. There is a reason why data exploration methods are such an important catchphrase and term. It is an incredible tool that cannot just improve connections within but also outside the organization. At the same time, it is important that brand managers understand the strategic importance of data exploration definition and realize that these insights are delivered in a manner that is profitable and helpful. Otherwise, it becomes very simple for brands to get lost in the world of big data without being able to gain an important insight or value. 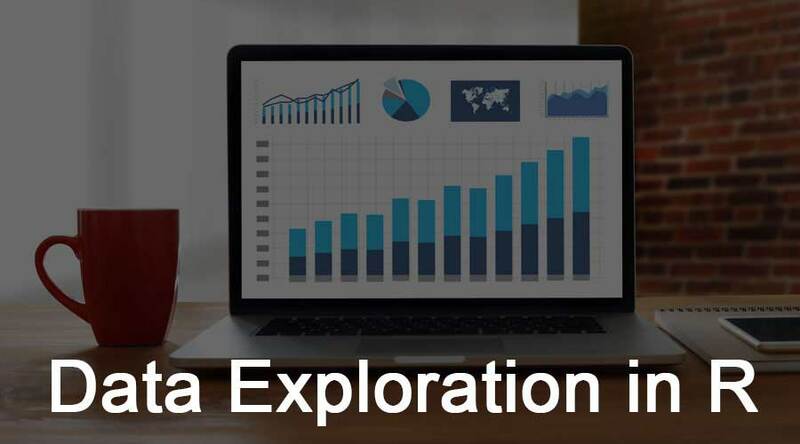 data exploration definition, data exploration example, and also about the data exploration methods so just go through the link which is given below.